I know I am not the only one thinking this… but MY GOSH. IT IS AUGUST. It really scares me that in a blink of an eye it will pretty much be 2016! Also, new month and all, have you noticed my shiny new Pipdig blog template? I hope you like it! I am rather pleased with it. 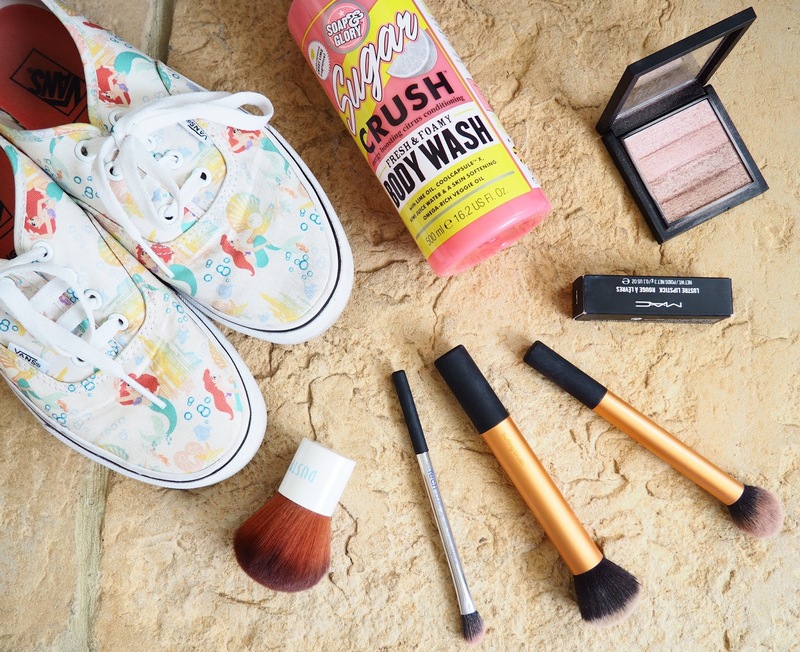 But anyway, today I am here to share with you my July favourites. 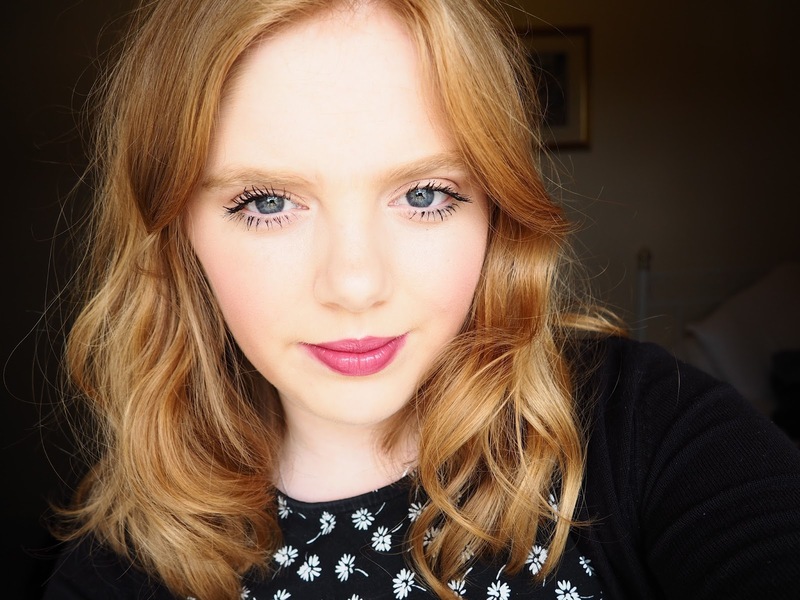 You may have noticed that I haven’t uploaded a monthly favourites in a while, which is a shame because I love favourites posts, mainly because they are always so positive! (Well duh, because they are your favourites…) With this being the case, a few of these products have been a favourite of mine for the last few months. 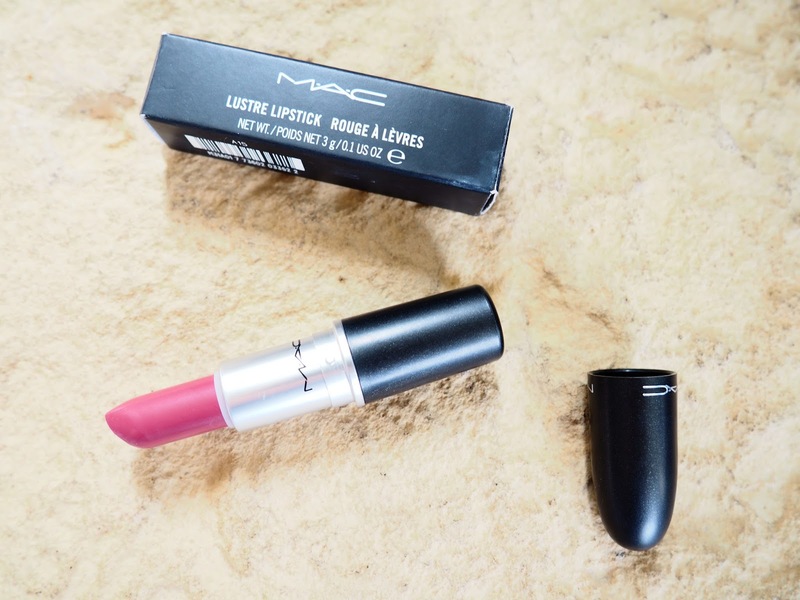 Ok, so you know my love for MAC lipsticks…. THIS is my current absolute favourite, it has even taken over MAC Rebel, and you know how much I love that shade. I love this one so much because it is just SO wearable, you can wear it EVERYDAY. I have wanted this for ages, after seeing Essie Button mention and rave about it. It is a lustre finish – this is my first ever lustre, and I don’t find it too different to a creme sheen to be honest. It is creamy and very sheer, making it a very buildable. – You can choose how much colour you fancy, depending on your mood! Isn’t it lovely? I ADORE IT. 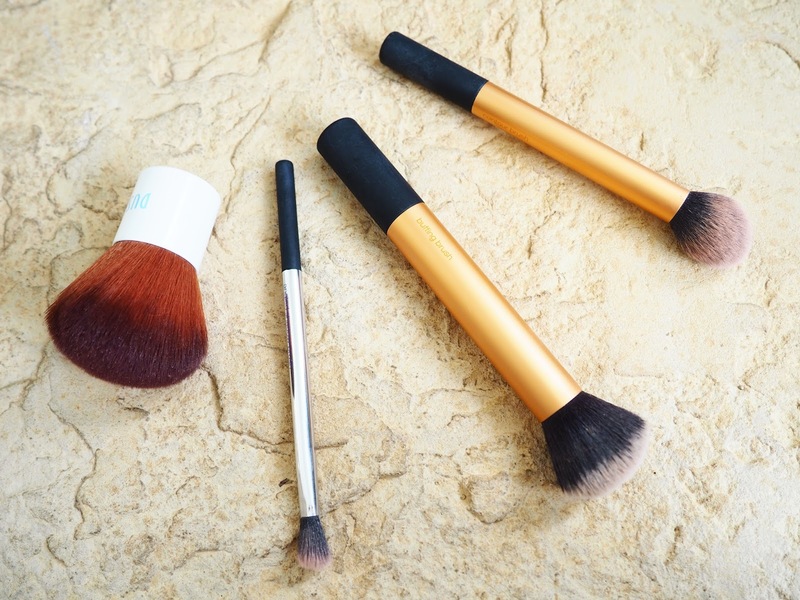 These are the four make up brushes that I keep picking up and using this month. I probably should have cleaned them for this post, but HEY I use them. The two golden ones are from the Real Techniques Core Collection, the silver brush is from the Real Techniques Nic’s Picks and the final brush is the wonderful Kabuki Brush from Dusty Girls. In all honesty, I don’t always use them for ‘what they are made for’ I just use them for whatever I fancy, but these are my top 4 used brushes! I probably should have cleaned this also. *MONKEY FACED EMOJI* But gosh, don’t you LOVE a multi-purpose product? I LOVE this shimmer brick. You can choose from the Pink Bronze or Gold Bronze shade, the one above is the pinky one AND it is only £4.99! Such a bargain, and a dupe for the Bobbi Brown Shimmer Brick I believe. The lovely Sass recommended this product to me, and I instantly fell in love with it. I don’t think my photo quite does the ‘shimmer’ any justice, it is truly stunning. It gives a very healthy glow, although it is easy to go a little ‘over board’ so have a light hand when you use this! 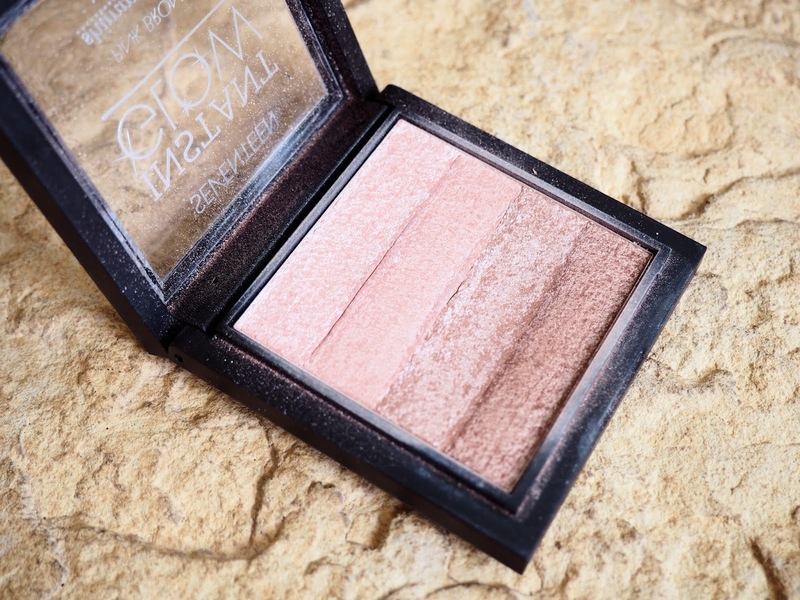 I use it as a highlighter on my cheekbones and to highlight any other areas. I also use it to add a pop of colour to my eyelids, just to make them a little bit more alive. When I am feeling adventurous I sometimes play around with popping the darker shade in my crease, and the lighter in my inner corners, but on most days I just give a big swirl of all the colours together. Mmmmmmm this Soap and Glory Body Wash smells AMAZING. (I am giving it a sniff now) I am really bad at describing scents, because let’s face it, it is really difficult! I want to say it smells like lime sweets, like lime Starbursts. It smells GORGEOUS, very sweet, so not a fragrance for those who don’t like sweet smells, because it is literally like LIQUID sugar. But oh I love it, especially in the morning. It is very zesty and fresh, the perfect wake me up scent. It foams really nicely, and I love that it is in a bottle with a pump. Even if it does get a little bit stuck sometimes. Am I the only one who cuts their hand when trying to open a Lush or Body Shop shower gel with wet hands?! I have to make sure I open them before I get in the shower! These shoes, are AMAZING. Hats off to whoever decided to have a Disney and Vans Collaboration because honestly they are a fabulous collection. I absolutely adore these shoes, they are SO comfortable, I often describe them as “walking on clouds” they are just so bouncy and amazing. I picked the Ariel Disney Vans because I felt (for me) they would go the best with all my clothes. They have a gorgeous pattern that isn’t too stand out, and the shoe itself is a neutral colour. I have some bright pink Vans and I hardly wear them due to them not matching any of my outfits 🙁 But these are PERFECT although I get a little bit too scared of getting them dirty. I also love Ariel, I guess with red hair I always thought I could be her, plus who didn’t want to be a mermaid princess when they were younger. Who am I kidding, I still do. Felix approves of them too. And there we have it! I hope you enjoyed this post lovelies and I hope you are feeling inspired, I love all of these products so so much. Are any of these products your favourites? Let me know in the comments! Previous Post LIFESTYLE | Why Am I SO Indecisive? Lovely favourites! The mac colour is gorgeous! Your so pretty! Wow that lipshade suits you so well! The Disney vans collection is literally so gorgeous, I have been looking for the little mermaid ones and haven't seen them like anywhere! I am so jealous of anyone who has a pair of the Disney vans, but more importantly that lipstick shade suits you absolutely perfectly! Those shoes are so cute!! And you've definitely reminded me to pick up Plumful next time I'm at a MAC counter – it's been on my wishlist for almost 2 years now!